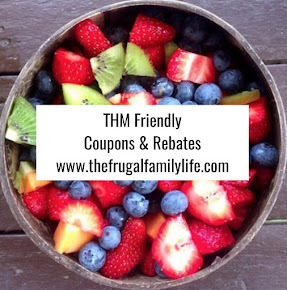 The Frugal Family Life: $1/1 Sierra Mist Coupon! UPDATE:: Looks like this one is gone already! Sorry. Wow! 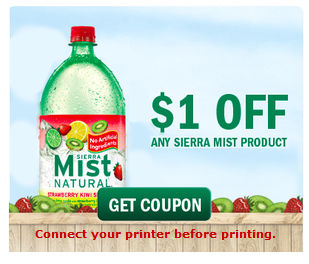 Head over and print this high value $1/1 Sierra Mist coupon! 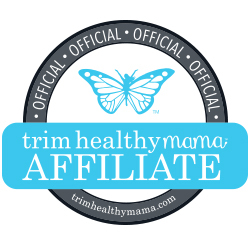 This one is valid on ANY variety of the Sierra Mist so we should be able to get a great deal for sure! 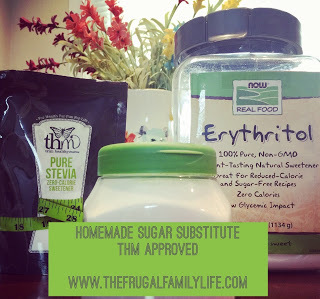 Especially if we catch a sale on the 2 liters!